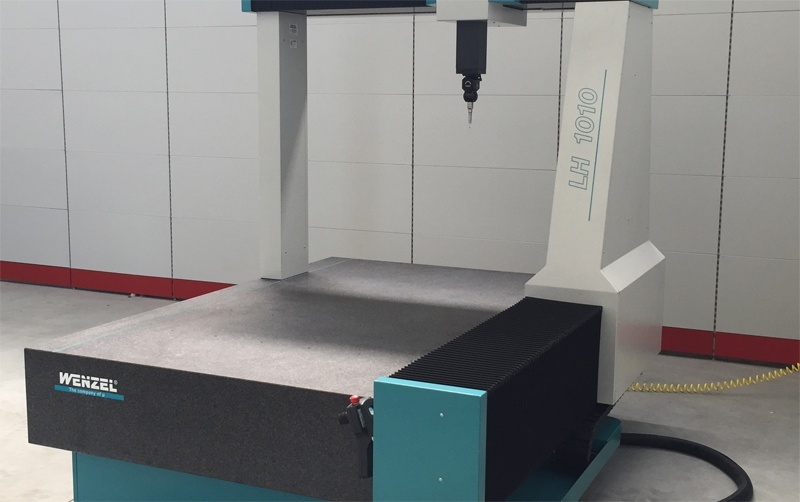 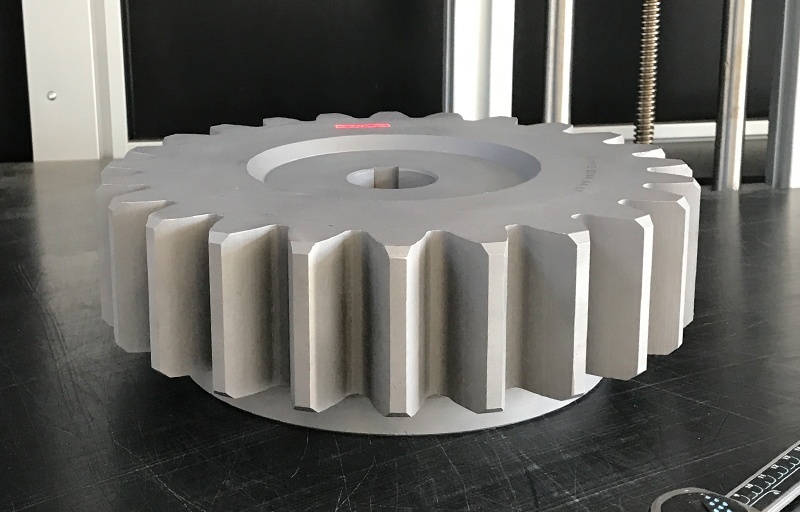 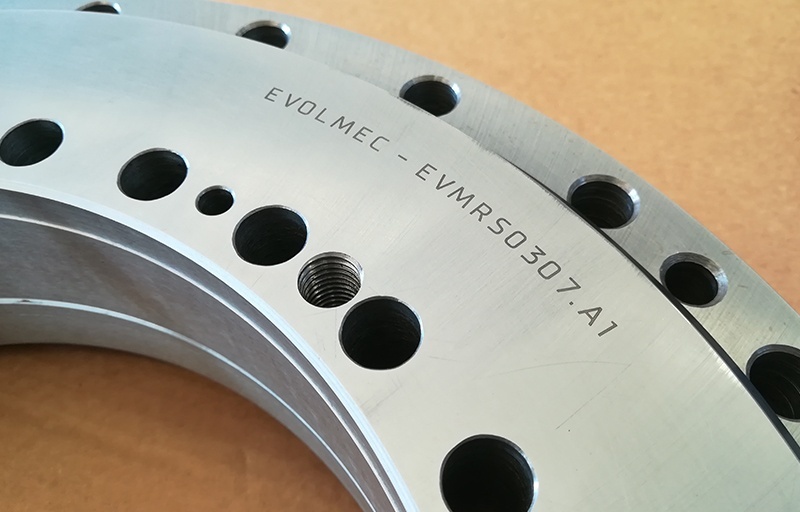 Evolmec is able to offer laser marking and measurement, thank to the high tech instruments present in its metrological lab. 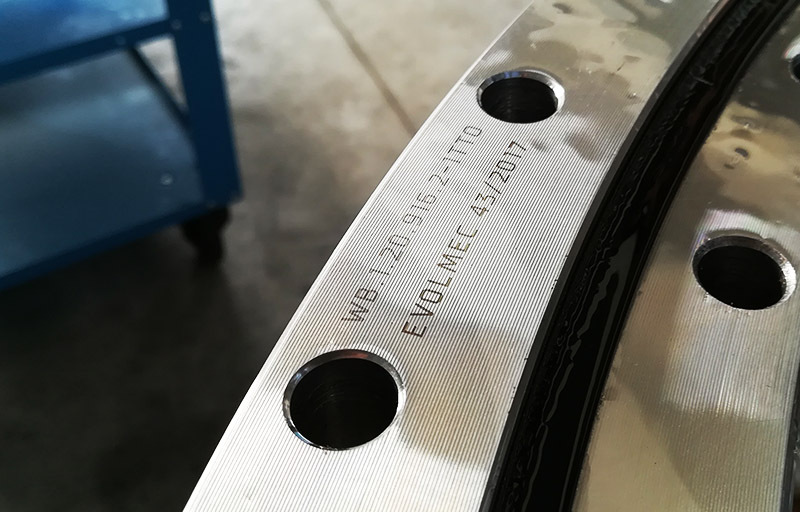 Each Evolmec item is marked with code and company logo to guarantee the product and in order to make easier to trace the bearings. 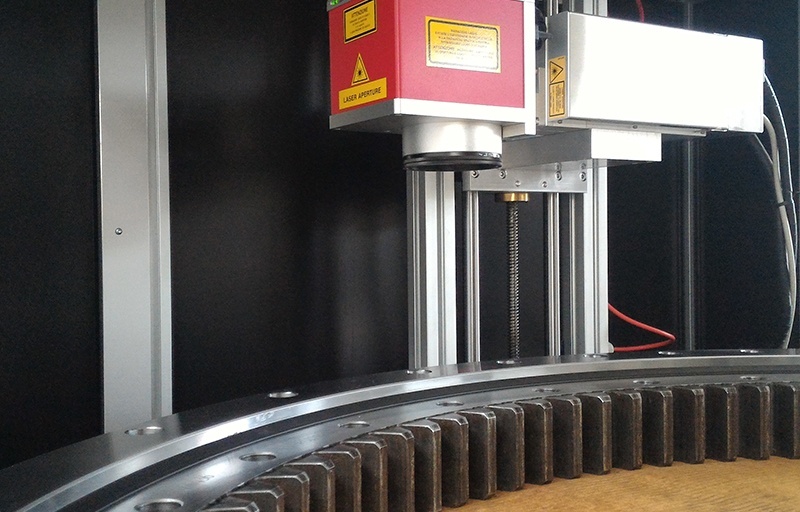 Moreover, Evolmec offers a laser market service on behalf of a third party. 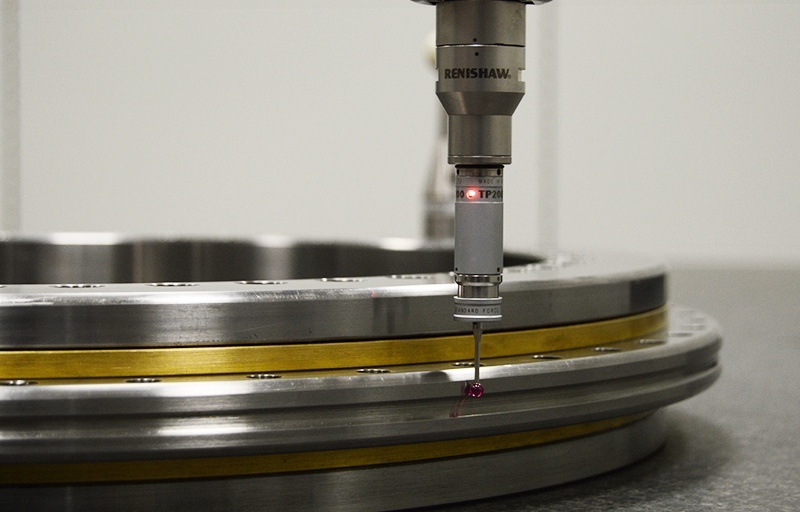 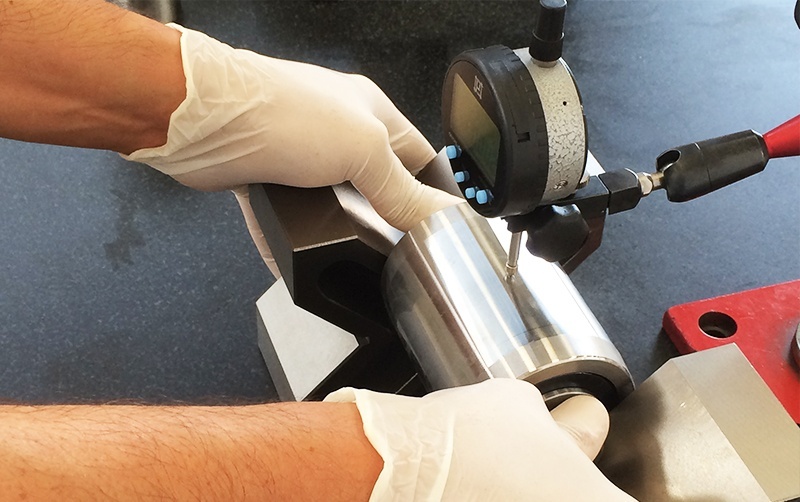 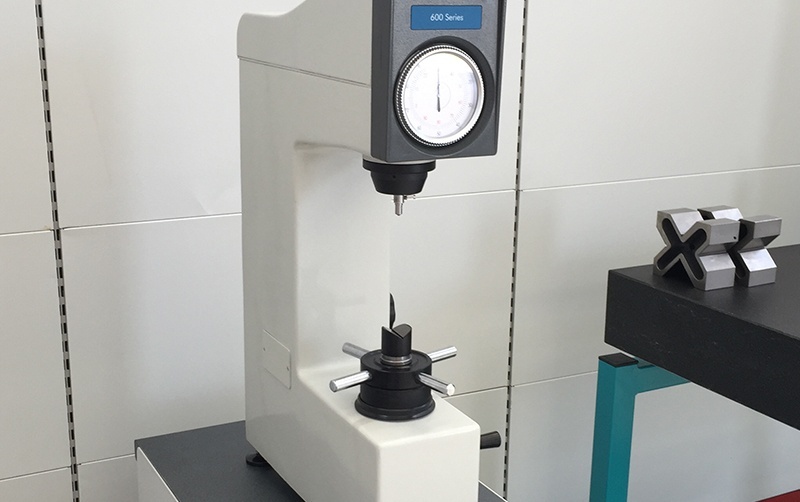 Evolmec has its own metrological lab, equipped with high tech instruments in order to test its bearings. 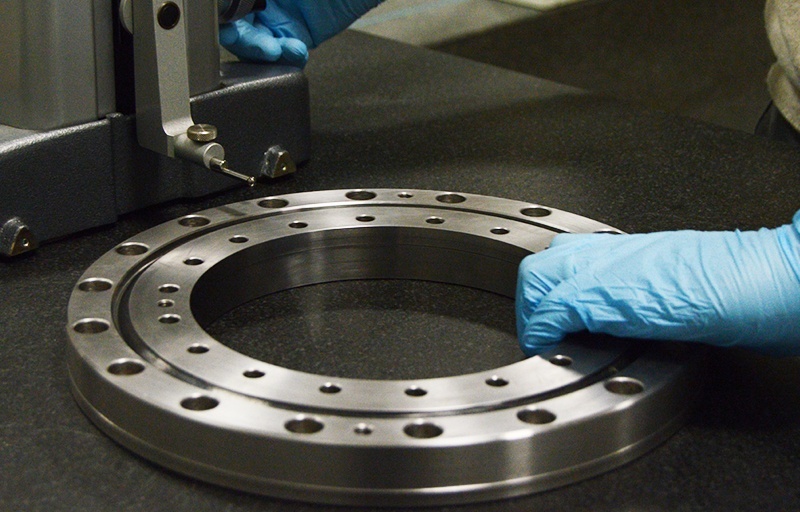 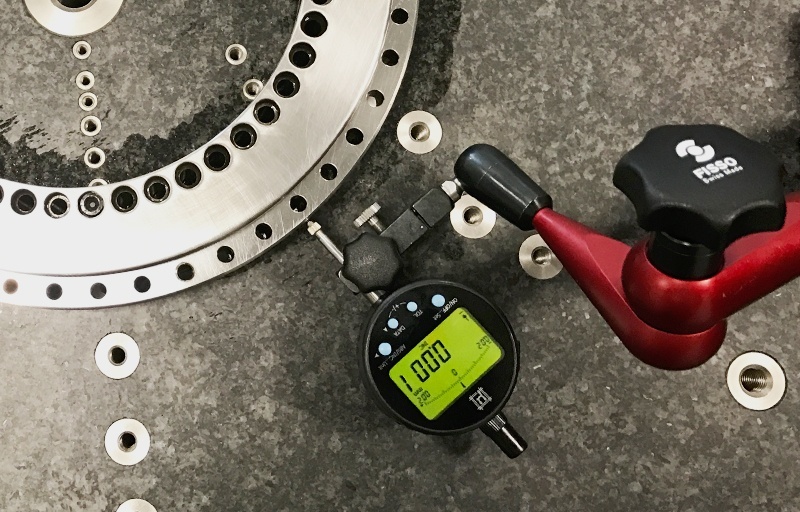 Evolmec offers a measuring service on behalf of a third party for every mechanical component. 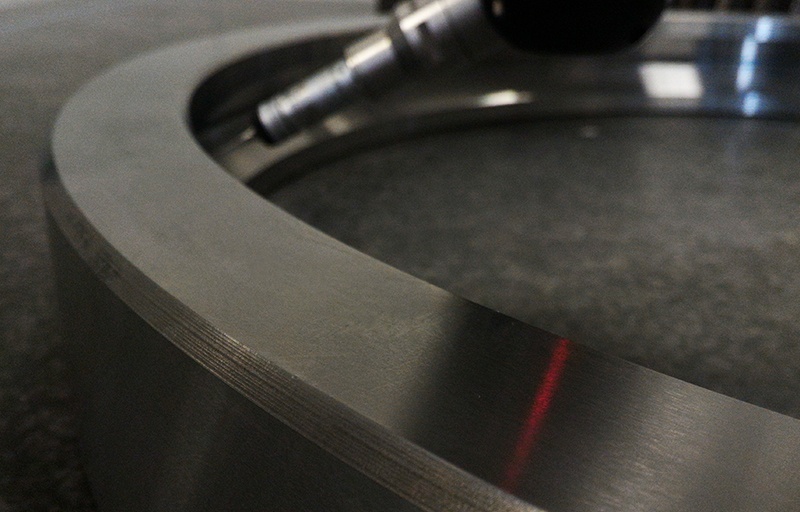 For further information please contact our engineering department. 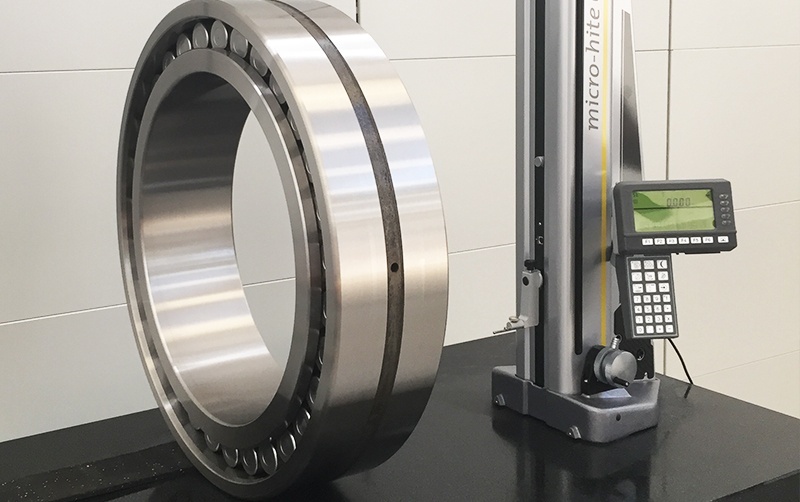 Results output in conformance with ISO 1101.